The new edition of What Is To Be Done? 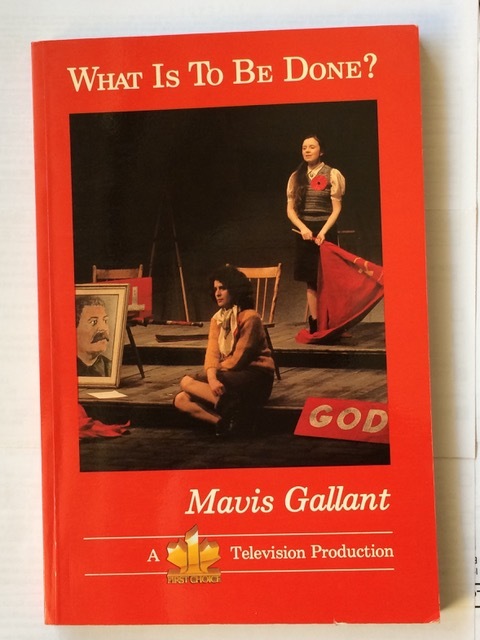 Set in wartime and written in the late 1970s, Mavis Gallant’s play What Is To Be Done? premiered at Toronto’s Tarragon Theatre on Remembrance Day, 1982, and was published by Quadrant Editions the following year. It was in print only for a couple of years, however, before Quadrant closed its doors, and it has seldom been read or even mentioned in the intervening years. Re-reading it today, is a reminder not only of its liveliness and wit, but also of two lively young women, Jenny Thurstone and Molly McCormack, who may be the most engaging characters Gallant ever created. The first edition of What Is To Be Done? 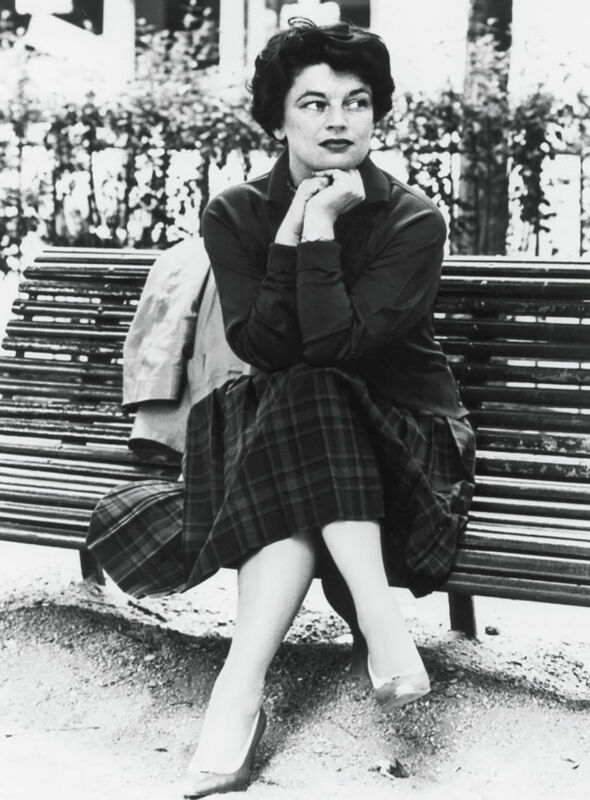 A later review of the published play praises the play’s “perfect writing,” Gallant’s “fine ear for Canadian dialogue, her observations on Canadian society and her attunement to the Canadian sense of humour” which “which Gallant firmly among the finest English-Canadian writers. What Is To Be Done? is a continual delight to its reader.” Such criticism as there was of the play focuses on time spent on scene changes and on the fact that much of the conflict is off-stage. Tickets sold briskly throughout the six-week run. In the Toronto Star, Sid Adelman wrote that it “sold out the first two weeks, tickets are going fast for this week, its third, and the rest of the run. Extra matinees are scheduled for Dec. 1 and 15” before complaining that this “hot ticket” must be taken off Dec. 19 after six weeks. The production was like some gorgeous soaring balloon, which spun around in the air-currents and kept reaching higher and higher. The actors were so confident and polished and joyous in their work: what they achieved did seem superhuman. The two girls glowed with such grace and radiance and life that you wanted to hug them every moment… Thank you so much for giving us these women and their world and their hopes." His letter arrived after the holidays, and Gallant found it “so extraordinary and heart-lifting that I went straight out to the Vaugirard and had it copied? Why? What do I think I am going to do with the copies … ? I think it was just something that made me happy and wanted the happiness multiplied. He says that it is not ‘just another play” but that in some way it changed all their lives” (Mavis Gallant journal entry dated January 6, 1983). 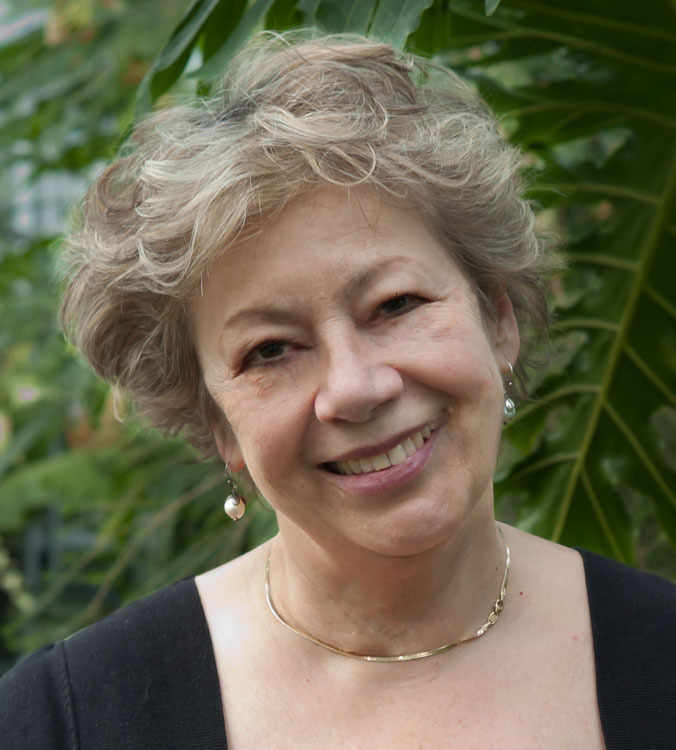 Linda Leith is a Montreal writer and publisher. 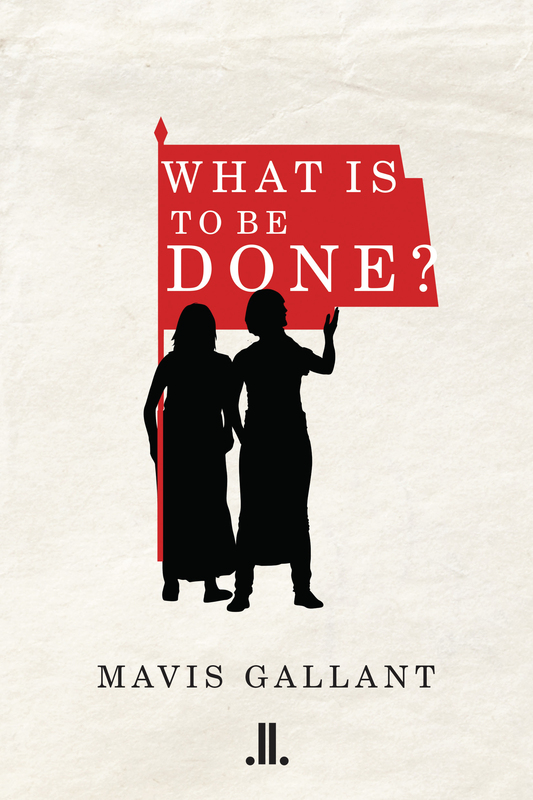 LLP will be publishing a new edition of What Is To Be Done? in September 2017. Martin Knelman, “Coming Home,” Saturday Night, December 1982. 69-70. Letter dated March 15, 1982. Excerpts from letters and unpublished journals are quoted with the permission of Gallant’s estate. Gina Mallet, “What Is To Be Done? a treat at Tarragon,” The Globe and Mail, November 12, 1982. Mark Czarnecki, “Daughters of revolution,” Maclean’s, November 22, 1982. Patrick O’Neill, review of the published book in Atlantis, vol 10, No. 2, 1985. 204. Sid Adelman, “What’s to be done about Gallant’s hit?” The Star, November 29, 1982.